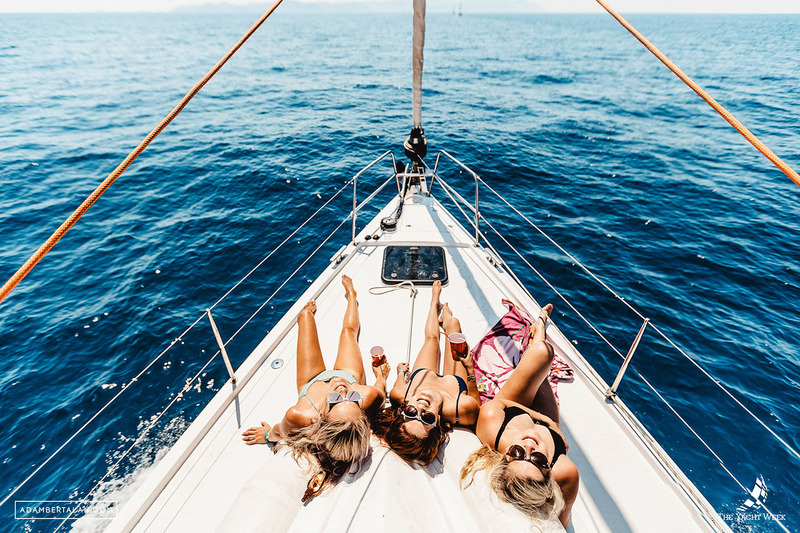 Adventure-seekers are sure to live it up by booking a trip with The Yacht Week. 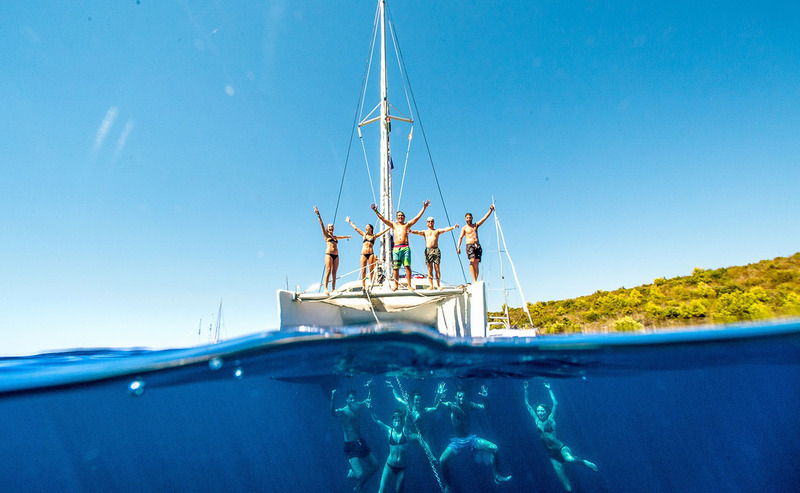 This sailing expedition takes travelers on an exciting journey filled with sun, nightlife, and unforgettable memories. There are a number of routes to choose from, each with their own perks. 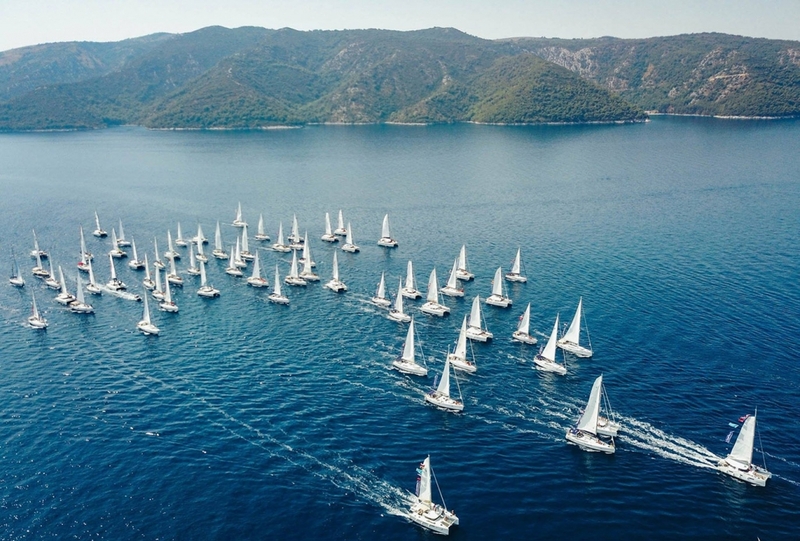 Take a look to see which Yacht Week route is the best for your ocean vacation. 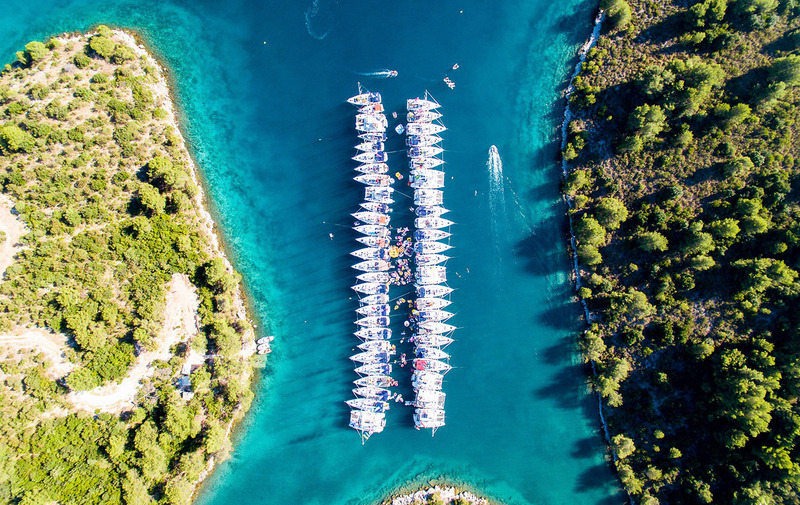 The Original Croatian route, where The Yacht Week began, is packed with ways for you to make the most out of your getaway. The charming towns along with sparkling blue water will transport you to a dream getaway. 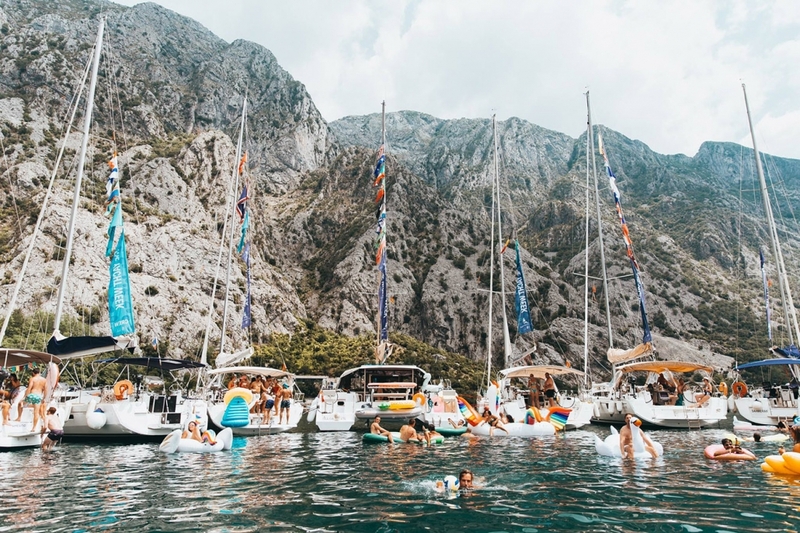 For those that can appreciate a good party, Croatia is the best for nightlife lovers who want to spend their time dancing and partying until dawn on Hvar Island. 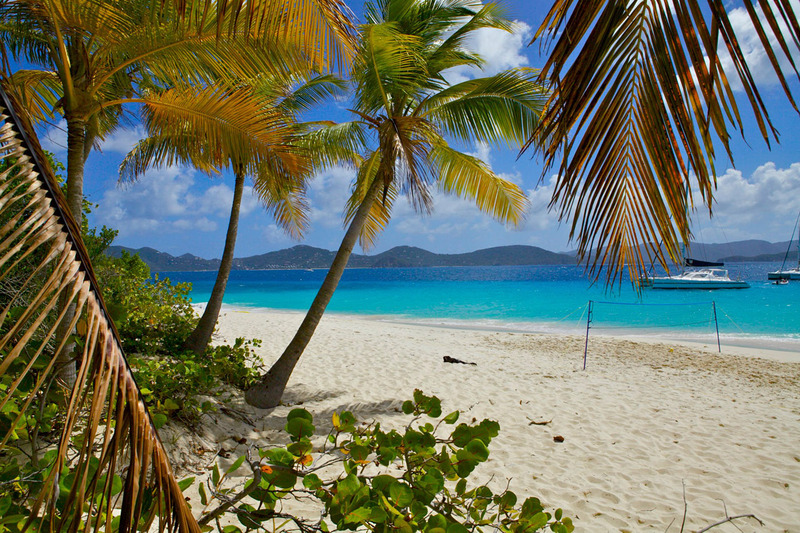 Emerge yourself into the tropical oasis of the British Virgin Islands. Become a part of the culture filled with lazy days on the white sandy beaches and floating in the blue ocean waters surrounded by plenty of palm trees and sunshine. Reggae fans will love the laid back nightlife while the locals will keep you entertained in their delicious restaurants and bars. 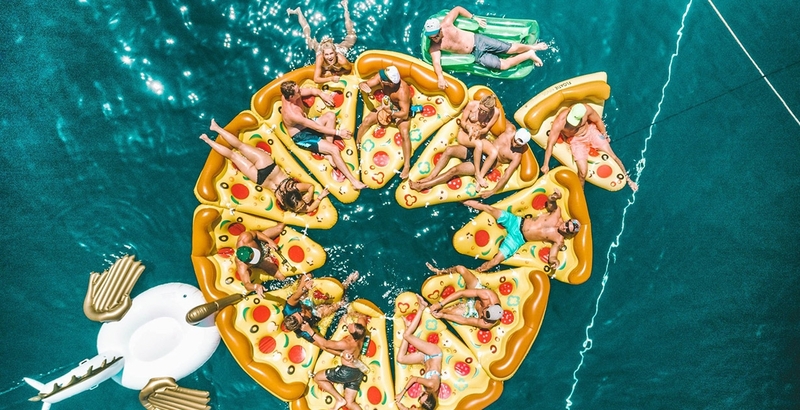 For those who want to get a taste of another culture, the Italy Yacht Week may be just for you. 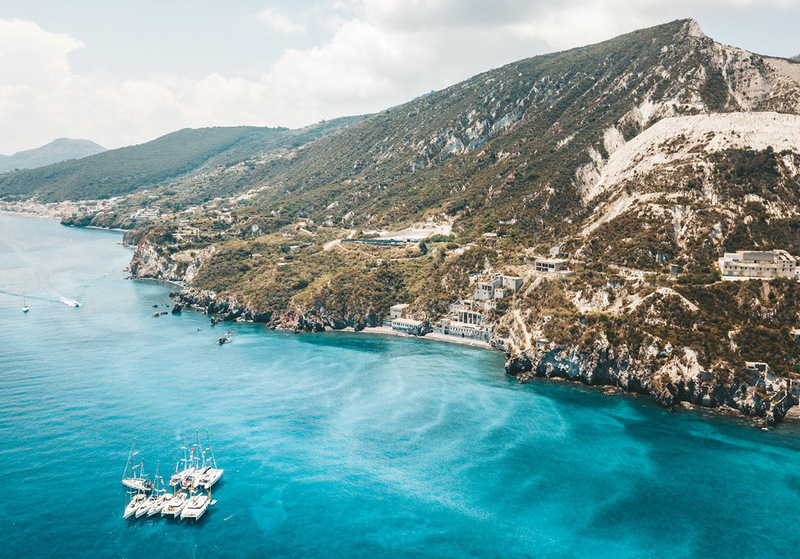 With more of a focus on getting to know Sicily, you’ll experience the area through diving into the numerous activities available on the islands. From swimming in the clear blue ocean to hiking a volcano to sailing to unique islands in the Mediterranean Sea, this beautiful route is perfect for taking in a relaxing vacation. You’ll get a little bit of everything when you take the Greece route. 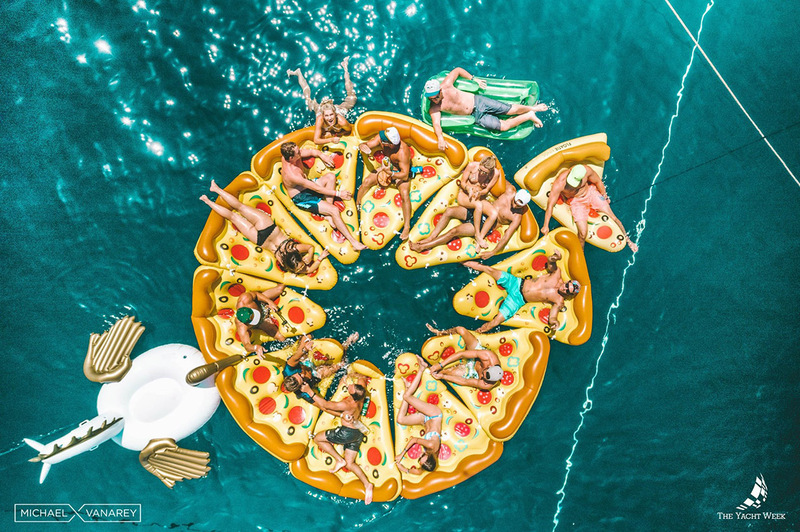 From shore side day parties and bottle service at nightlife events, you’ll get to live life to the fullest during this lavish route. 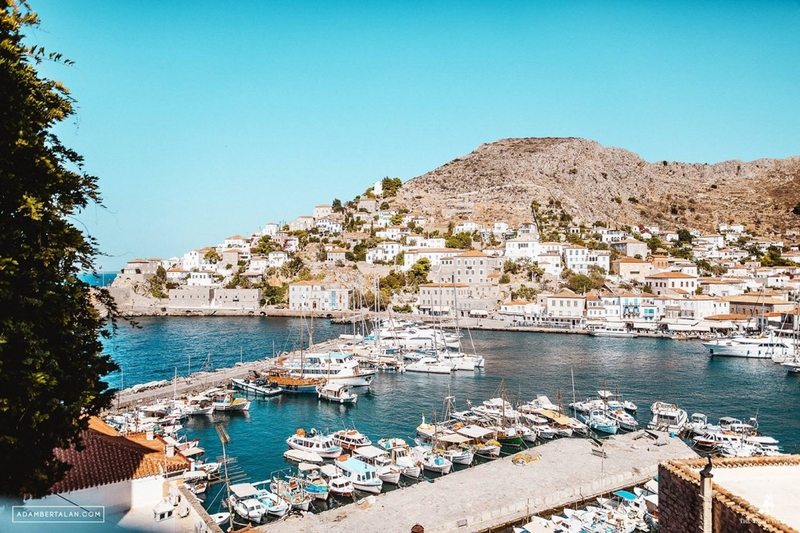 Visit inexpensive restaurants on land for authentic Greek eats and explore the islands for an adventure with a view. 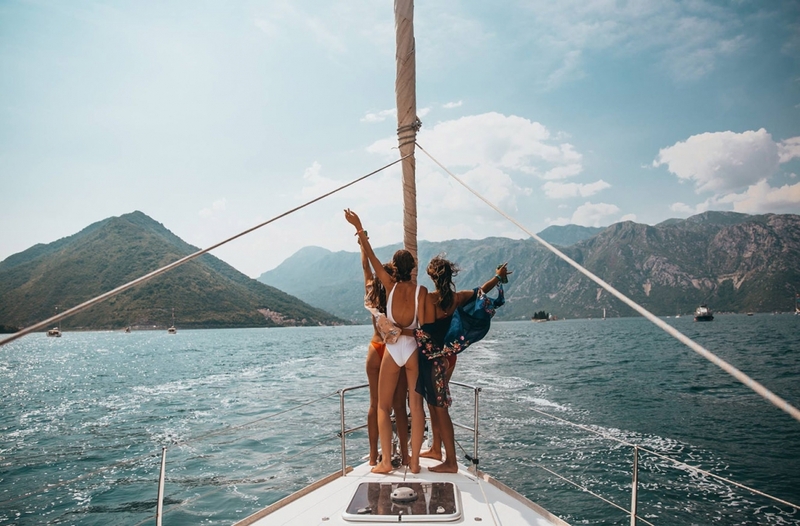 It’ll be a feast for the eyes if you choose the Montenegro route, with beautiful landscapes that involve towering mountainsides and plenty of hidden caves to explore. Hike to the Sveti Ivan Fortress to see the ocean from amazing heights or attend a seaside yoga session to get in touch with your inner self. You’ll party surrounded by breathtaking views of the coastline and end your nights dancing under the stars. 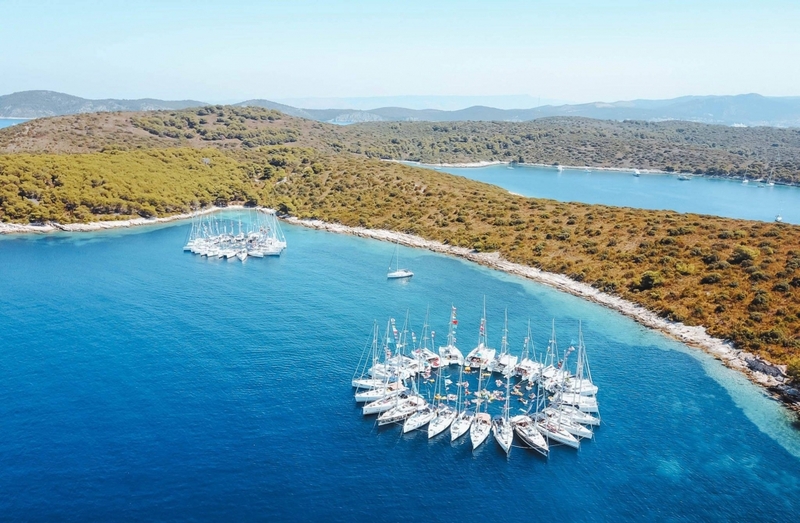 For information on booking a boat with The Yacht Week, please contact concierge@zochagroup.com.